Ever wondered what it would be like to fly a fighter plane? With virtual reality headsets, you could do that while sitting at home! The growing habit of using high-tech gadgets as part of our everyday routine for personal and professional convenience reflects how vital they have become to our existence. 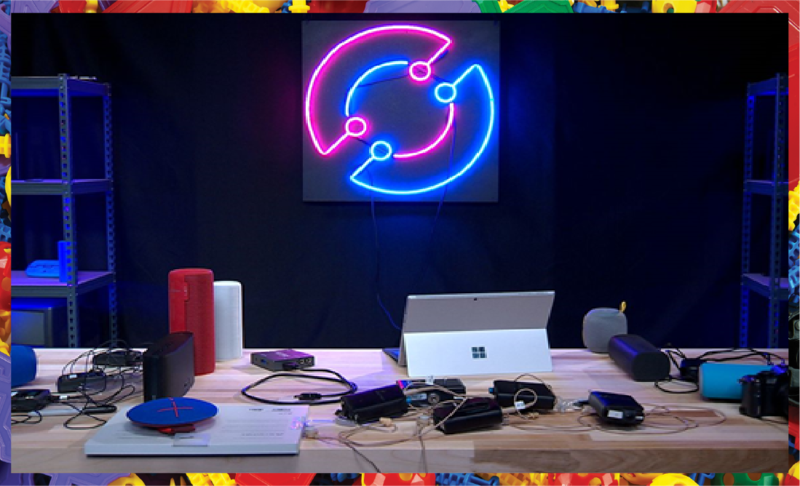 There were some noticeable trends in modern gadgets launched in 2017, with artificial intelligence taking over the tech scene by storm. Smartphones became more versatile than ever while wearable tech became the must-have fitness tool. Last year saw the advent of some of the most exciting tech ever crafted. From Samsung’s Galaxy S8 to the DJI Spark to Nintendo Switch, these gadgets are sure to blow your mind! 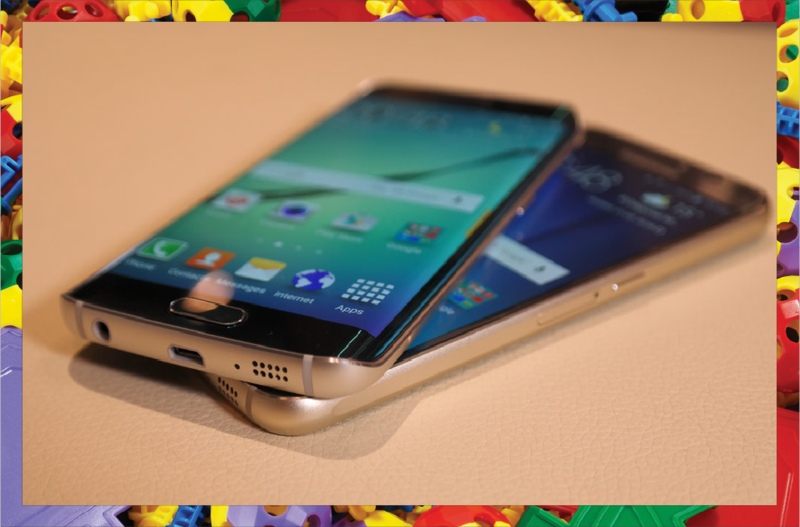 Launched in March, the Samsung Galaxy S8 wowed the world with innovations like Force Touch, infinity display, fast face scanning and Bixby, the virtual assistant. It also includes support for DEX, which can be used for a PC-like smartphone desktop experience. 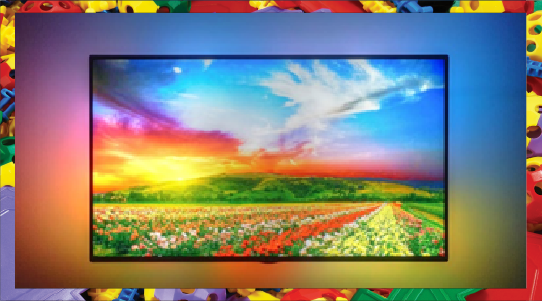 The smartphone features a dual-pixel camera with the fastest autofocus yet and costs $400. This could be the perfect backpack for the digital era. The Urbex backpack hit the markets in September last year and boasts zippered pouches to hold tablets and thin laptops. 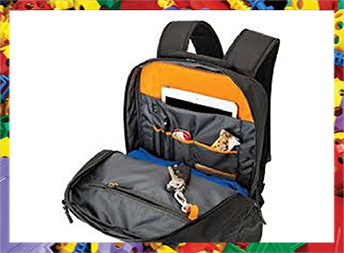 They also come equipped with a smaller gear bag and provide a large storage area for keeping small accessories, batteries, drives and cords. A handy accessory to keep your tech safe and accessible. With its compact size and multiple features, the DJI Spark is an intriguing quadcopter that reminds you of spy drones. 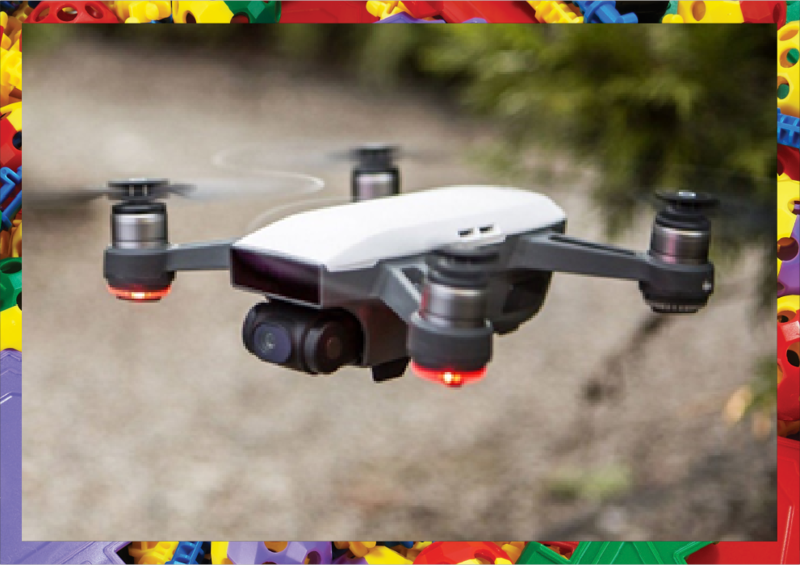 With a built-in camera and fly functionality, this tiny drone was launched in January last year and is definitely not to be missed. You can use the drone to capture stunning aerial shots using hand gestures and create customized aerial videos with a few taps. Heralded as possibly the best gaming console of the year, Nintendo came up with this powerful gaming equipment in March. The Nintendo Switch features portability, extended battery life and ergonomic gaming. 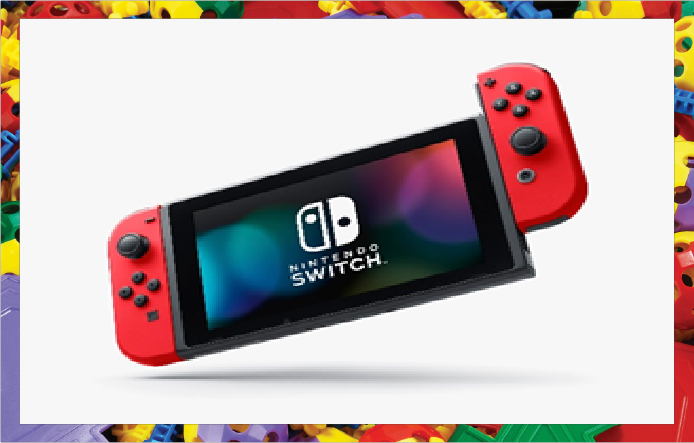 It includes a pair of detachable Joy-Con controllers which can be used independently or combined for a great gaming experience. 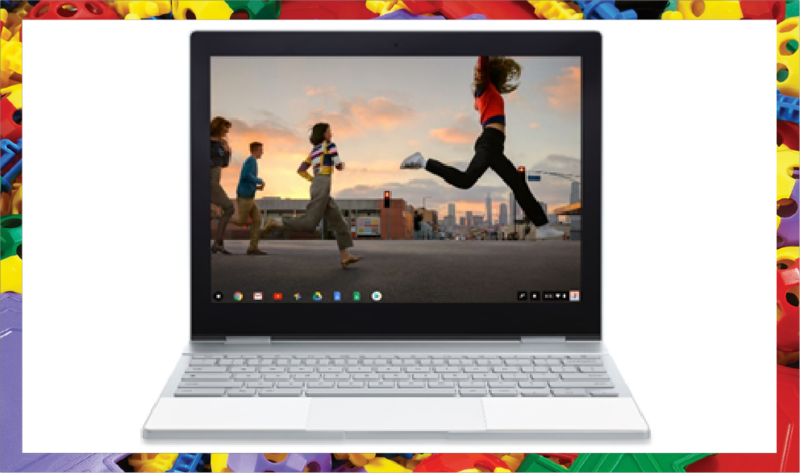 The Google Pixelbook is a stylish laptop with a two-tone glass and aluminum finish. Featuring added balance and a slimmer look, it comes with a pen so you can write, doodle or scribble while at the school or office. Launched in October, the Pixelbook offers a great writing platform for readers and writers alike. If you’re looking for a backlighting system for your TV, then the DreamScreen will be your new favorite gadget. Released in April, the immersive LED-equipped lighting system with its dynamic sticky lights, a user-friendly app and connecting cables, this makes gaming and watching movies a vibrant and captivating experience. 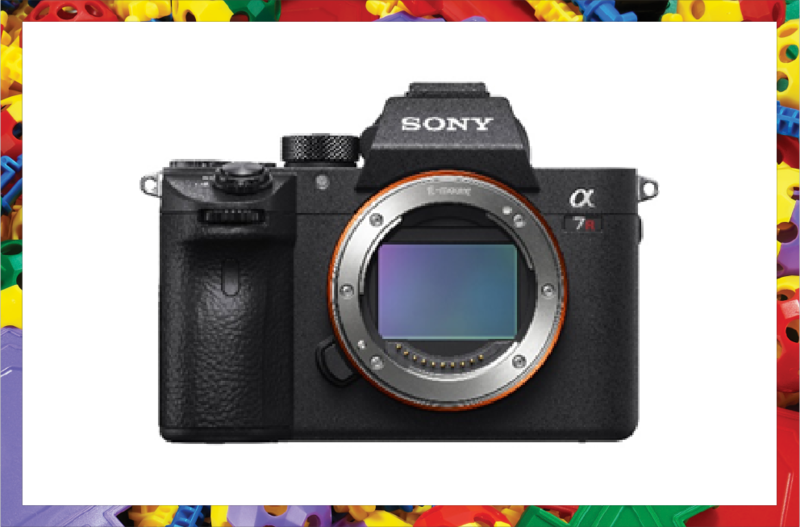 The Sony A7R III is a powerful camera with a jaw-dropping 42.2-Megapixel sensor and a brand new super-quick autofocus system. Compared to A9’s $4,500, this recent camera by Sony released in November, is priced at $1300 and can take shots at 10 frames per second. 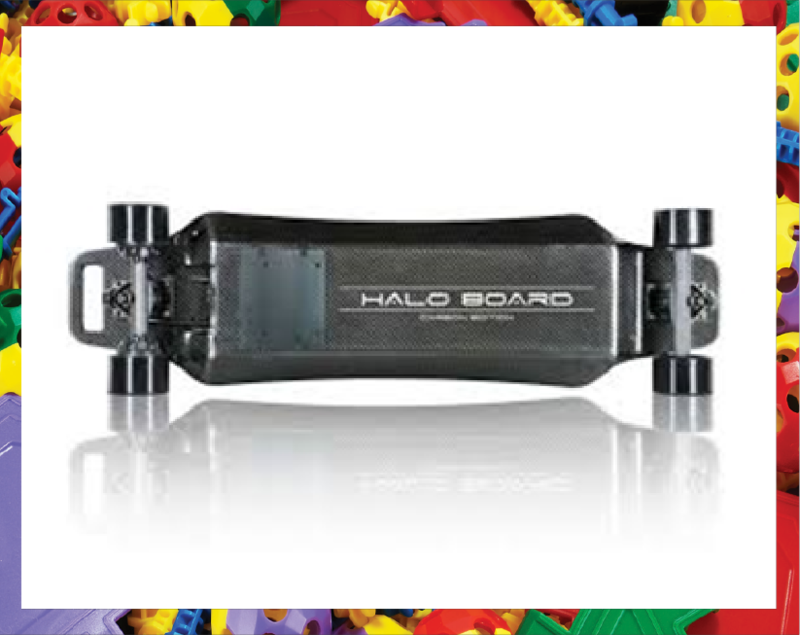 If you love motorized longboards, then try the Halo Carbon Fiber Board, which gives the word ‘skateboards’ a whole new meaning. Costing $1300 and weighing about 14 pounds, this powerful electric skateboard was released in May last year. Skateboard enthusiasts will love this for its range and control. entertainment to travel and photography, these devices are transforming our lifestyle. So far, 2018 has also witnessed some remarkable tech gadget launches, with more on the horizon. 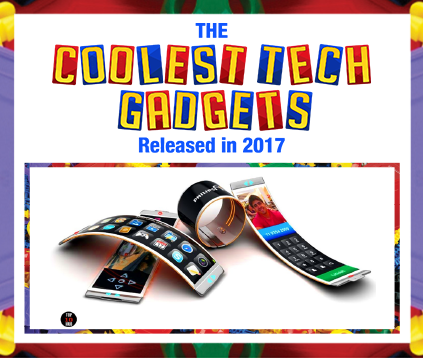 Some cool gadgets to look forward to this year include the ZeTime Hybrid Smartwatches by MyKronoz, Nutale Live GPS tracker, the Apple Homepod and Samsung CJ791 curved QLED monitor. Elon Musk, CEO of Tesla says, ‘I’m interested in things that change the world or that affect the future and wondrous, new technology where you see it, and you’re like, ‘Wow, how did that even happen? How is that possible?’ Good questions to ask when you’re flying across the virtual sky in your fighter plane or zooming around the city in an electronic skateboard.